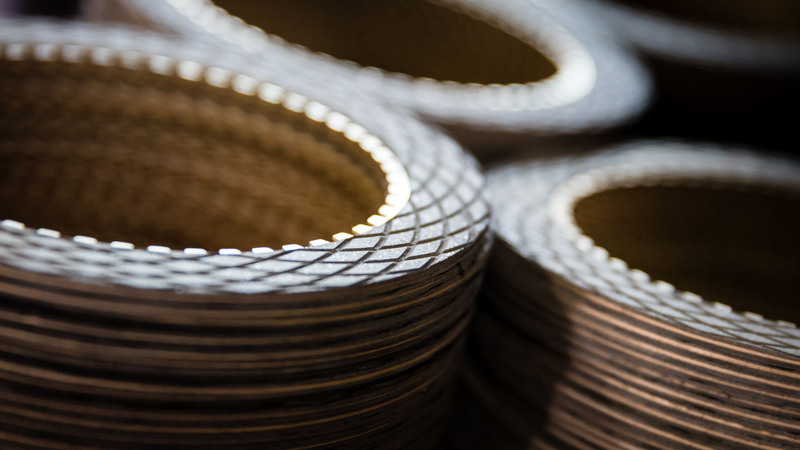 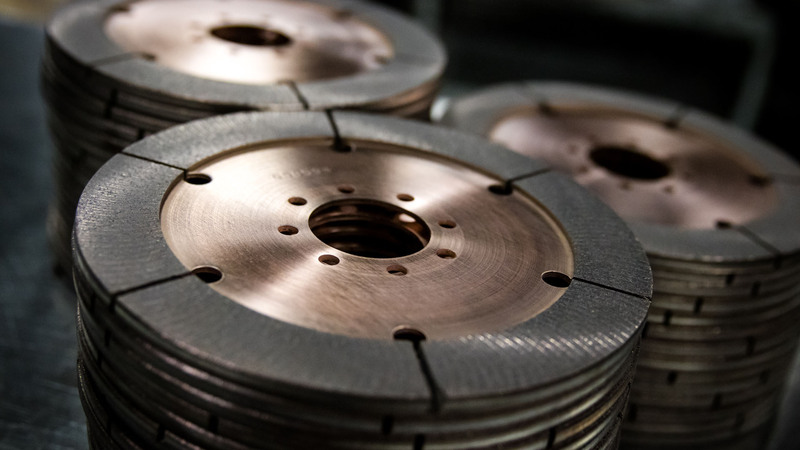 Whether it’s oval track, road course, or dragstrip racing, motorsports are yet another market where GMP Friction’s materials shine. 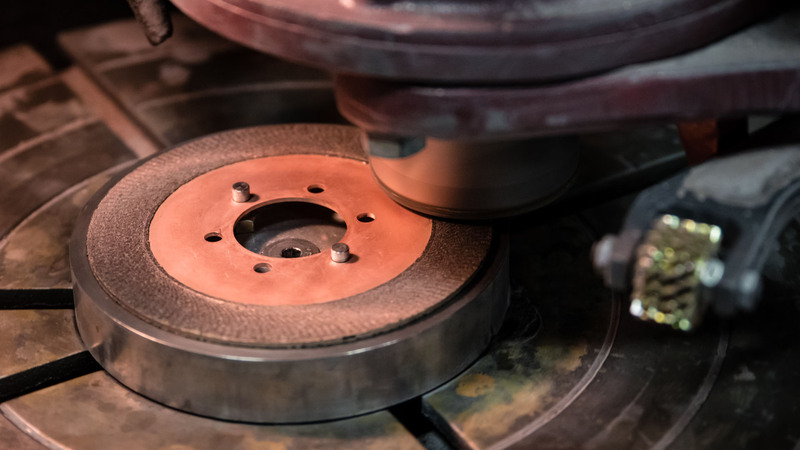 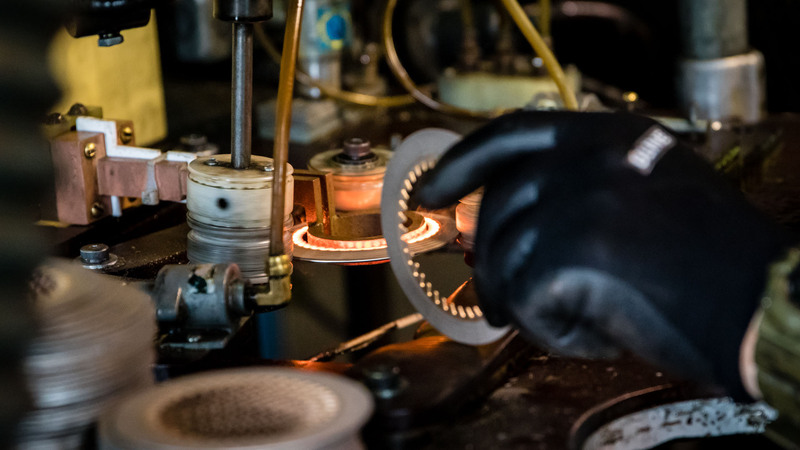 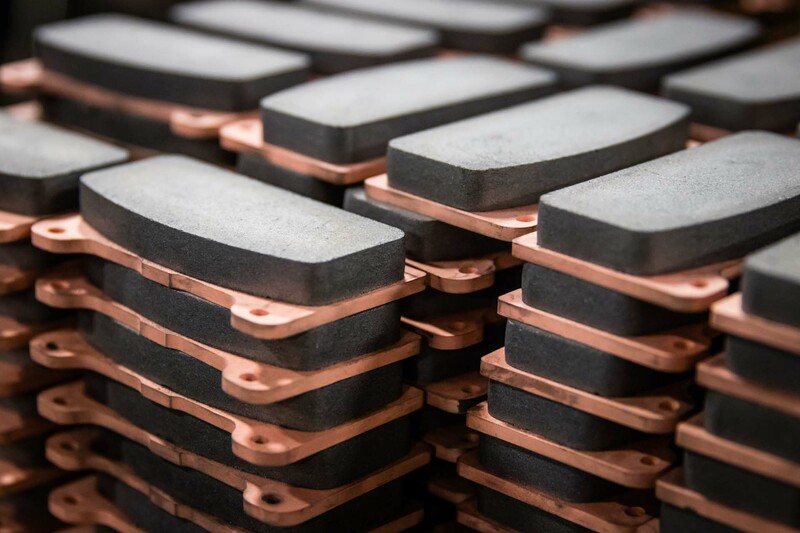 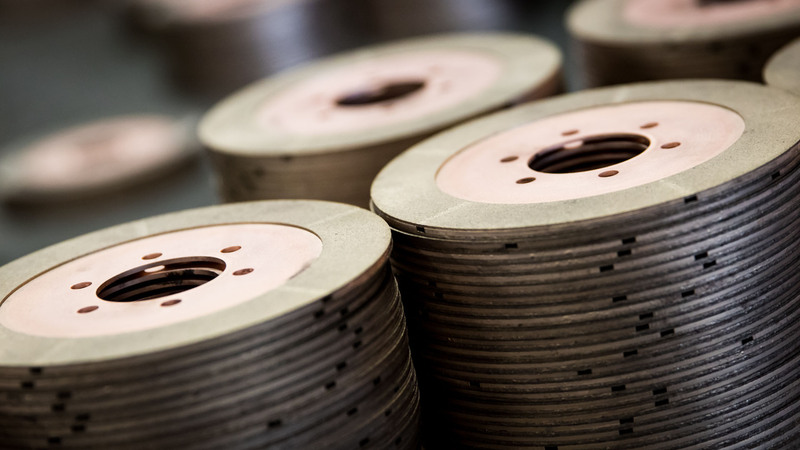 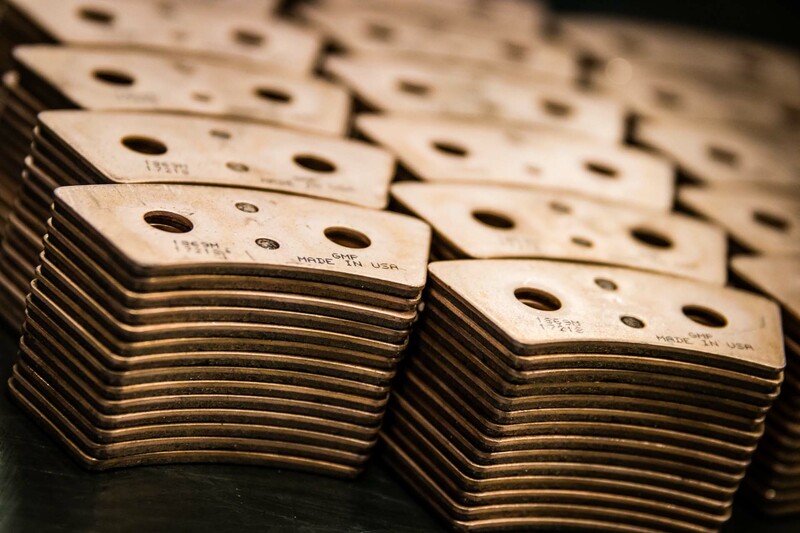 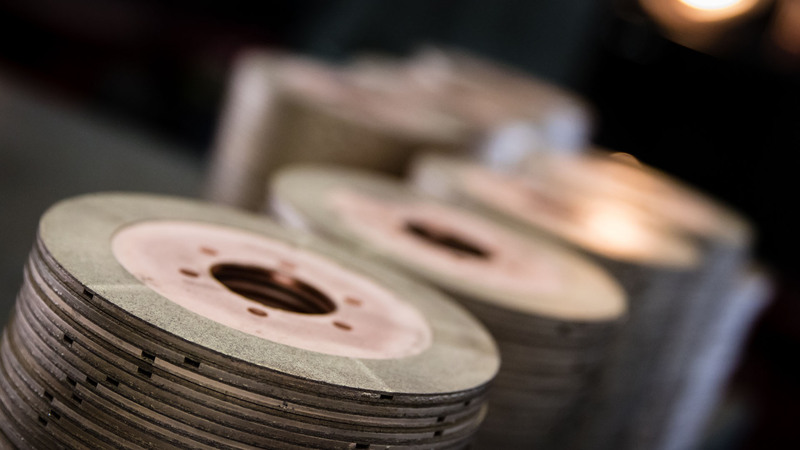 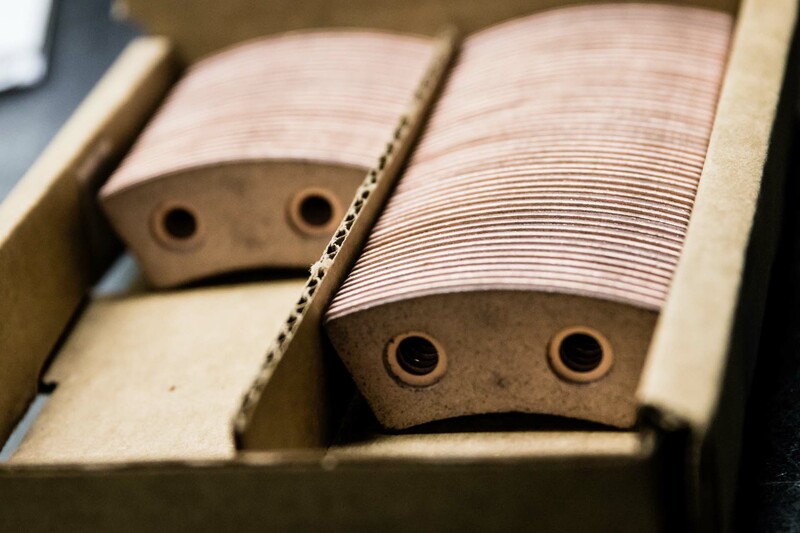 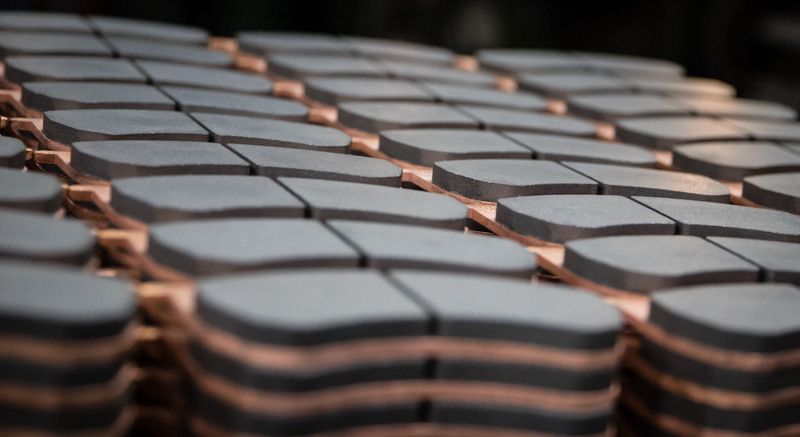 Our specially formulated sintered bronze friction material enables our dry performance clutch discs, sintered brake pads, high-performance clutch components, high-energy brake materials, and other motorsports products to meet the grueling environment of competition. 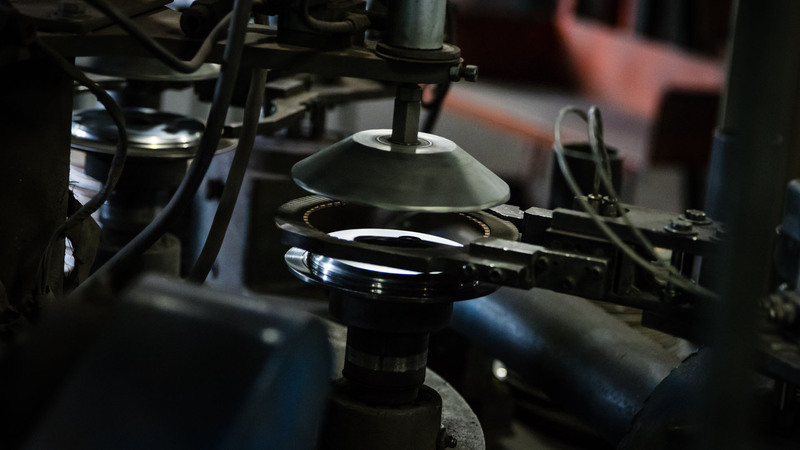 For instance, a stock race car requires a high-performance clutch that can bear the relentless and enormous demands put on it. 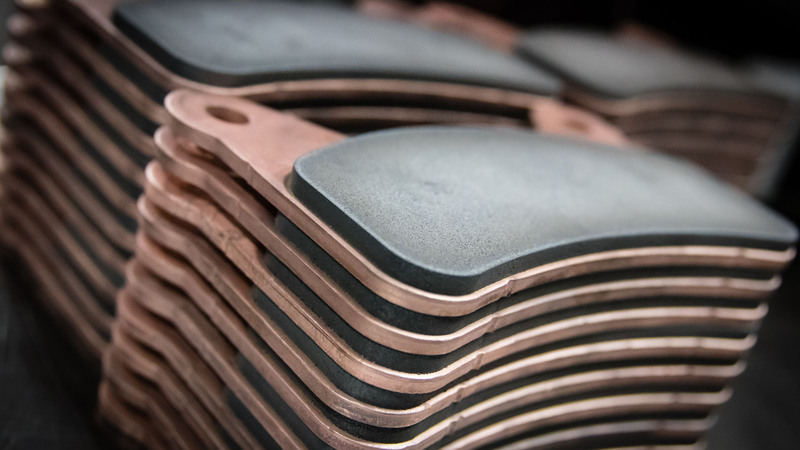 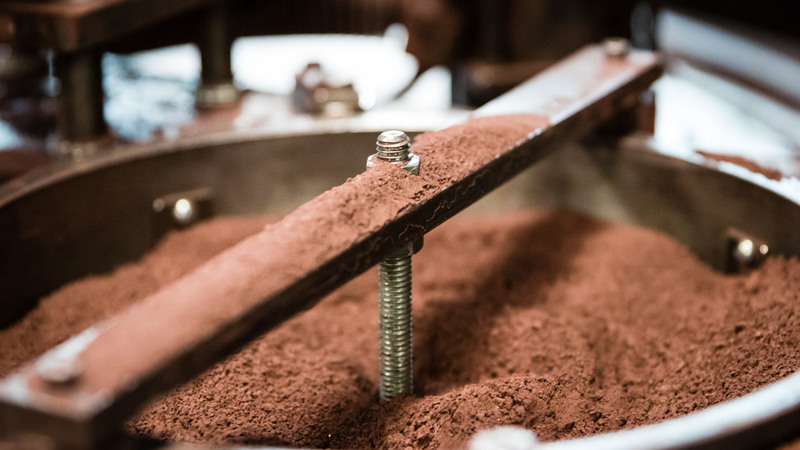 Several different clutch companies were finding that the performance of their suppliers’ friction materials was not consistent, nor were these suppliers meeting all their volume needs. 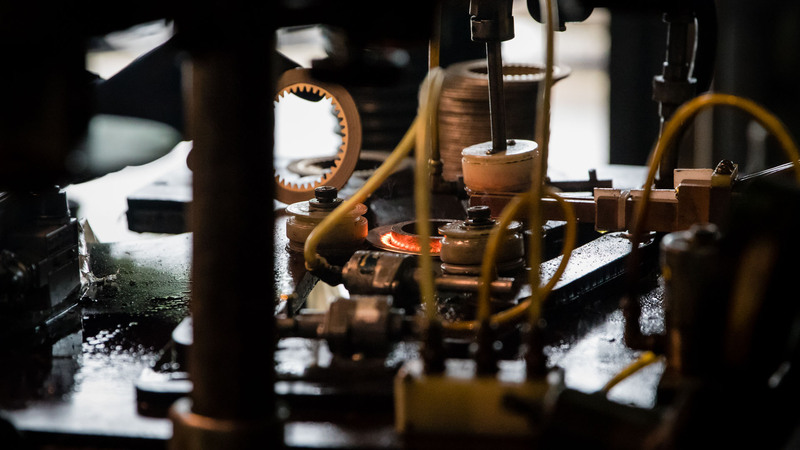 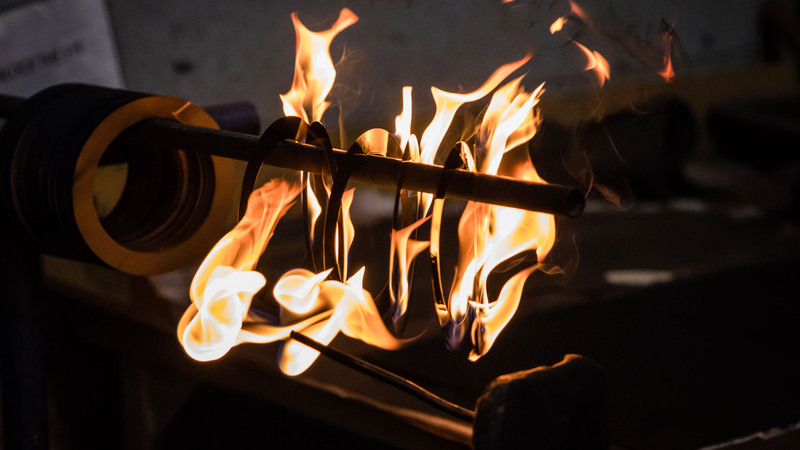 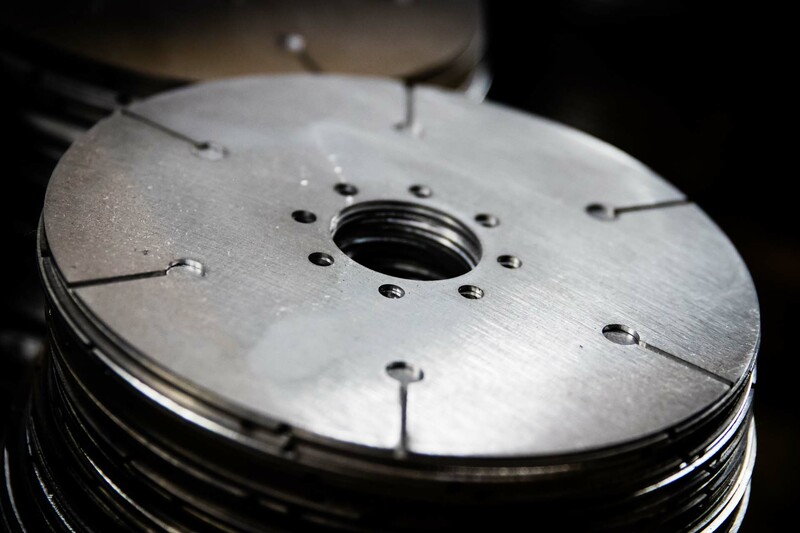 Both motorsports clutch companies came to GMP Friction Products, and we now supply them—dependably and punctually—with high-energy friction materials that have excellent and reliably consistent performance, all at a competitive price.